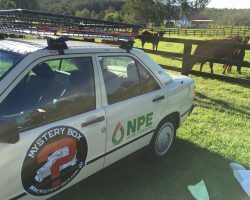 On 25th November 150 teams from all around Australia descend on Dubbo as part of the cancer research fundraiser, Mystery Box Rally. 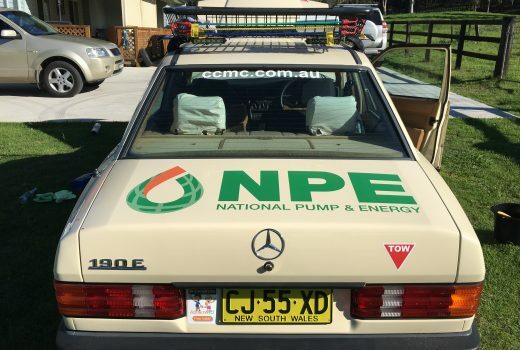 One special 1982 Mercedes 190E will be driven by Gary and Ronan McNamee and proudly supported by NPE. 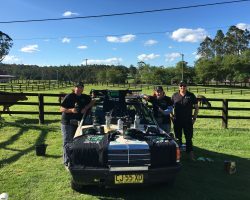 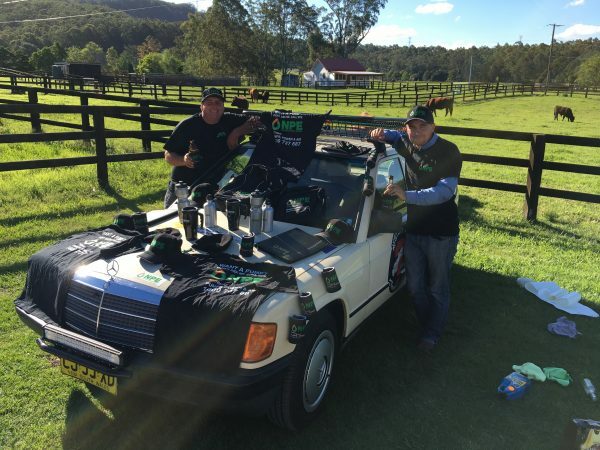 The teams will travel the grueling 5 day trek across some of Australia’s most rugged and remote areas to raise awareness and funds for the extremely worthy cause to help fund cancer research. 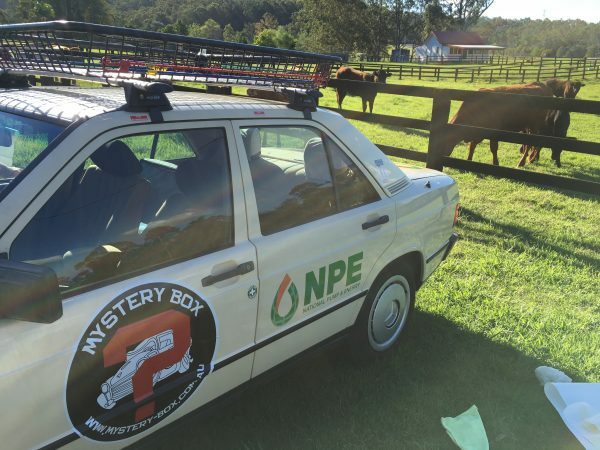 Whilst the event is predominantly about raising funds and having fun, it has some rules which stipulate the cars must be older than 25 years and many teams dress their vehicles to a theme: this year including a Barina becoming a ‘pirate ship’ and a Volvo station wagon becoming National Lampoon’s Vacation car. The rally is part of Box Rallies which includes Shitbox Rally, the leading individual fundraiser for Cancer Council nationally, devised in 2009 by James Freeman after both his parents died of cancer within 12 months of each other. 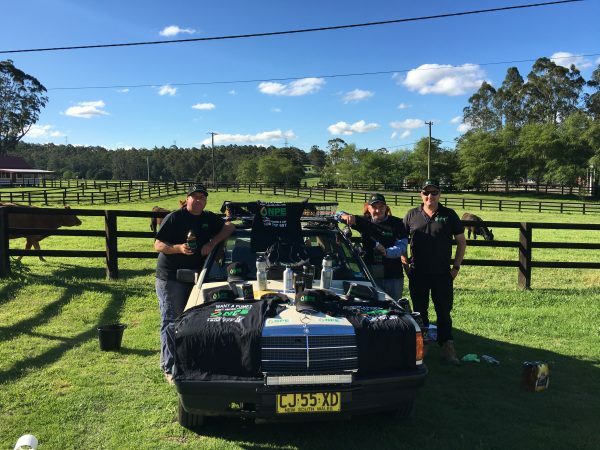 The rallies’ fundraising total sits at more than $12 million.